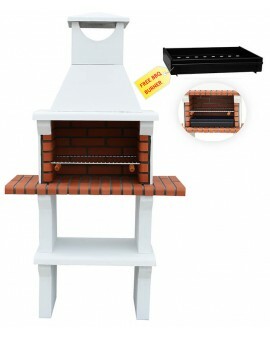 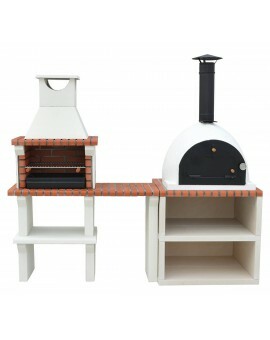 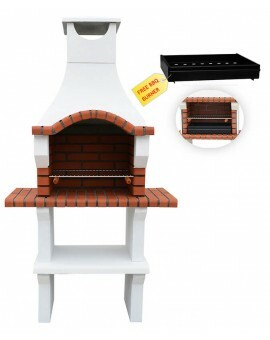 The Firenze barbecue fireplace with side table will conjure up a holiday atmosphere in any garden setting. 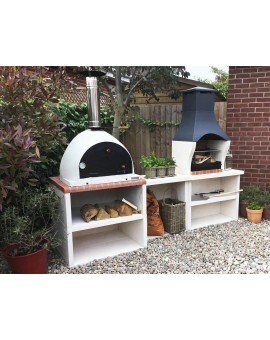 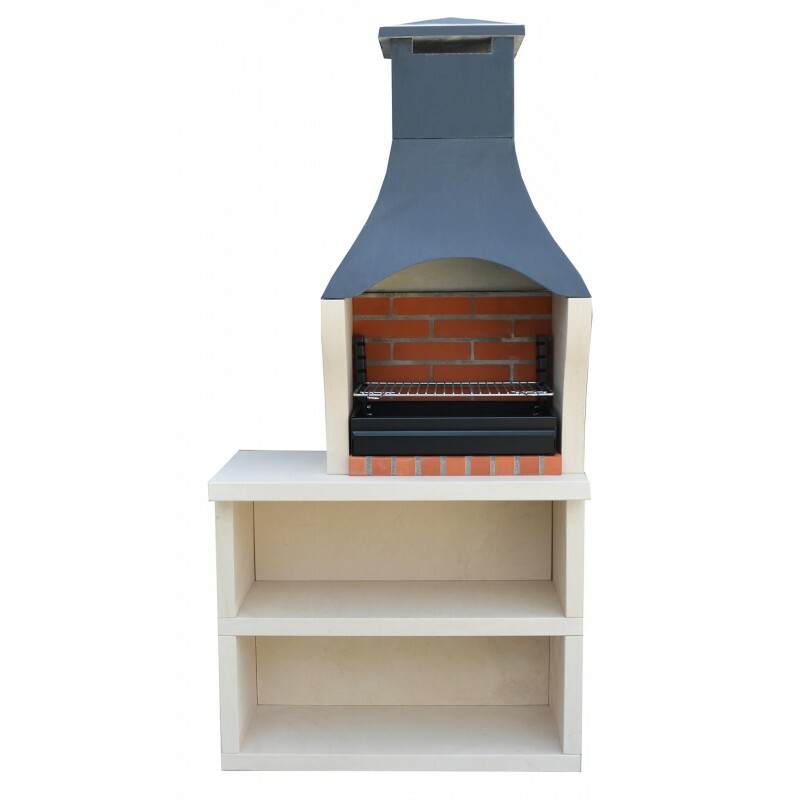 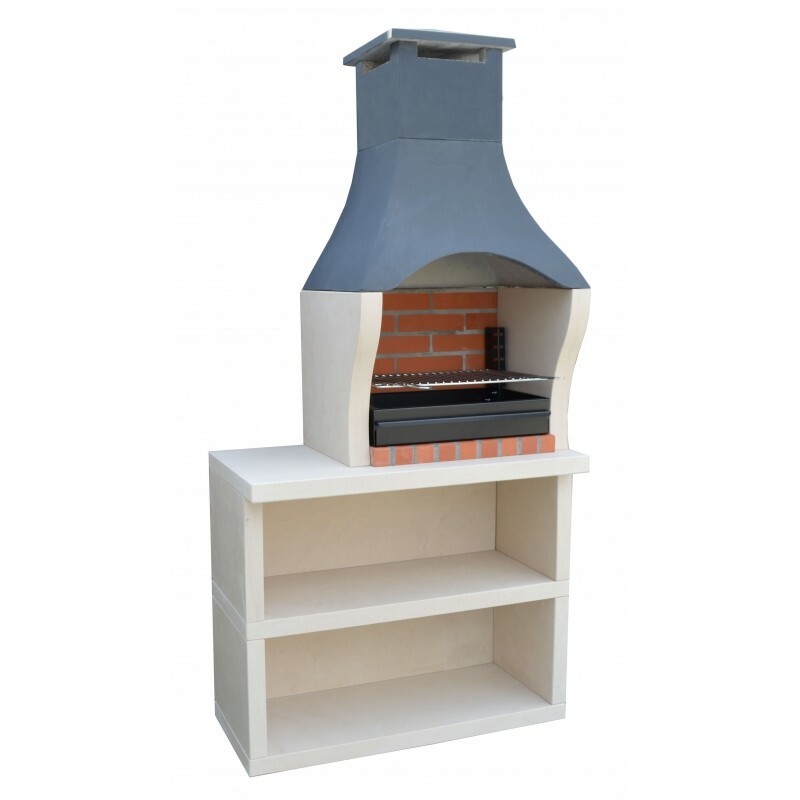 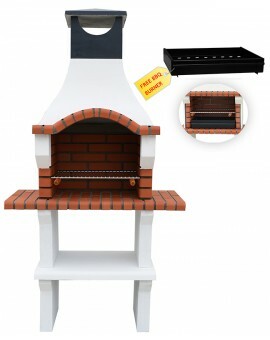 This amazing model features a smooth finish natural limestone in the main body of the barbecue and nicely complemented by the attractive red firebrick cooking base giving it a contemporary and stylish appearance. 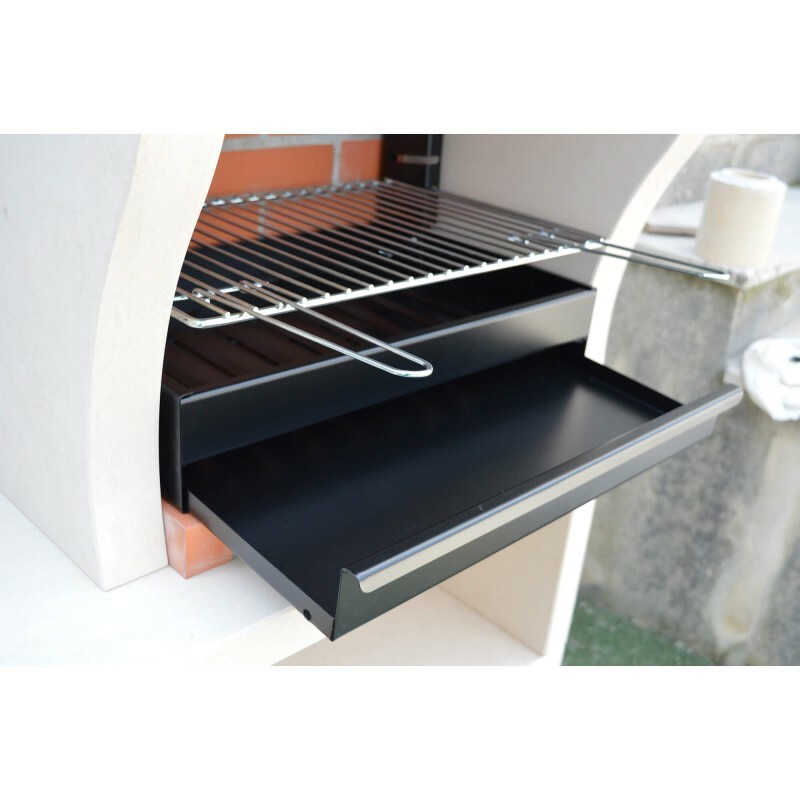 The XclusiveDecor Firenze barbecue has beautiful lines, which can be viewed from any angle due to its classic and simple construction. 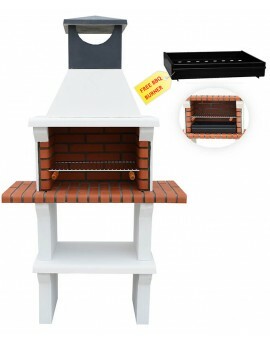 This great looking barbecue fireplace is complete with high-quality charcoal and firewood burner with ash removal and chrome plated grill adjustable on four positions. 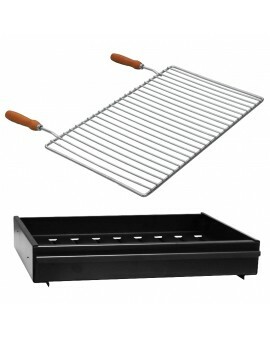 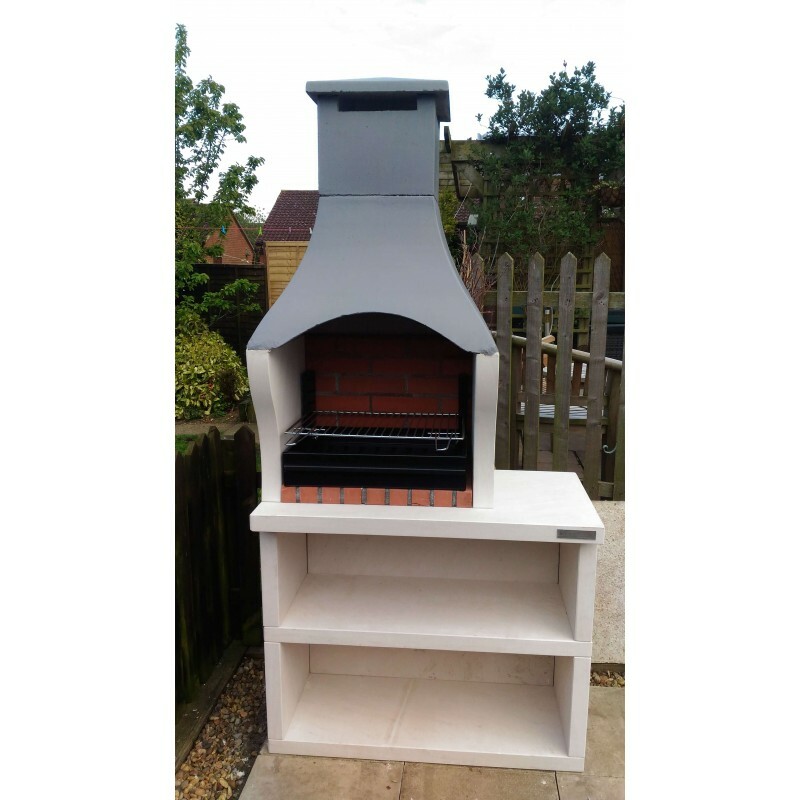 This all-weather Barbecue provides you with the perfect outdoor cooking and once you have finished cooking the delicious food, it can then be used as a patio heater to take the chill of late evenings. 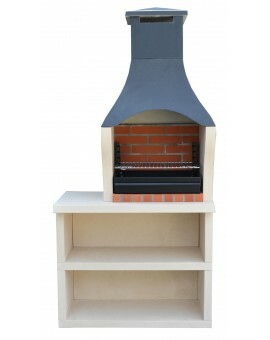 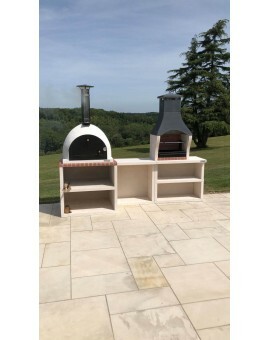 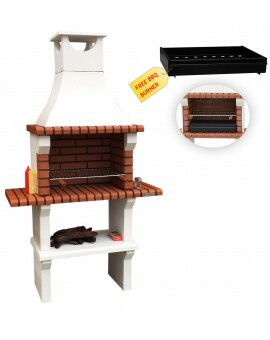 MODENA MASONRY BARBECUEREF: 201501Barbecue fireplace with chimneyBurner box, chrome cooking grill 4 Adjustable cooking heightsHigh-quality construction, extremely durable2 Side Tables & Storage ShelfMaintenance-free Trade enquiries contact XclusiveDecor at sales@xclusivedecor.com or call +44 (0) 161 408 0086.